Continuing to blow the doors off long-in-development sequel Final Fantasy XV, Square Enix has touched base on the possibility of one day releasing a PC version of the “boundless open world,” all the while unveiling a string of stunning new images for the 2016 release. 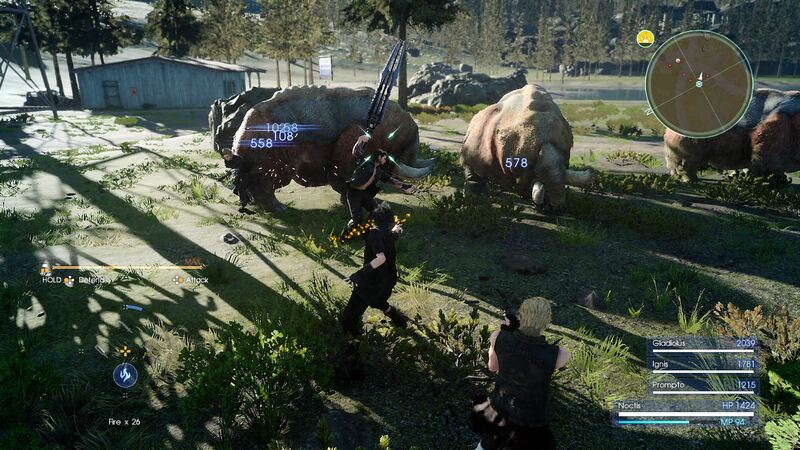 At the very least, it seems Square won’t consider porting XV until the console version is finally complete, after Game Director Hajime Tabata told Engadget that the primary goal during development was to optimize “everything for the HD consoles.” That said, Tabata didn’t necessarily rule out the possibility of bringing Final Fantasy XV to the PC audience. Square’s Final Fantasy franchise may be traditionally associated with the console space – and PlayStation in particular – but the release of the FFXIII trilogy on PC platforms indicates that the publisher is open to the possibility of a multi-platform release further down the line. In light of yesterday’s reveal, Final Fantasy XV is on course to hit PlayStation 4 and Xbox One on September 30.